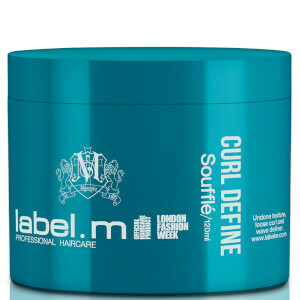 Take control of your curls with label.m Curl Define Curl Cream, a leave-in blow-dry cream that acts as a primer to control frizz and protect against humidity. Delivering multiple benefits, the conditioning curl cream encourages smooth, high definition curls and waves while soothing, protecting and defining. Formulated with an exclusive Coil-E Complex to increase movement and strengthen hair, plus a cocktail of Jojoba, Bran and Sunflower extracts. 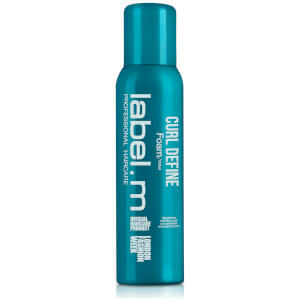 Smoothing and protective, it utilises an Enviroshield Complex exclusive to label.m which shields against heat styling and UV rays while enhancing shine. Developed under the creative eye of a dynamic international artistic team led by Toni and Sacha Mascolo. Perfect for coarse/thick hair types. Apply to damp hair and comb through. Diffuse on a medium heat and speed or allow to air dry. 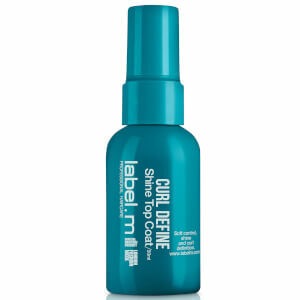 Can be applied to dry hair to revive curls. 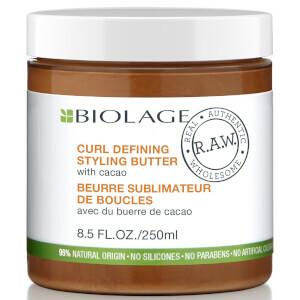 Save 33% on Biolage RAW. Discount has been applied to the RRP. Offer valid for a limited time only.